Smartphones are great devices, but what makes them wonderful are the apps we install. 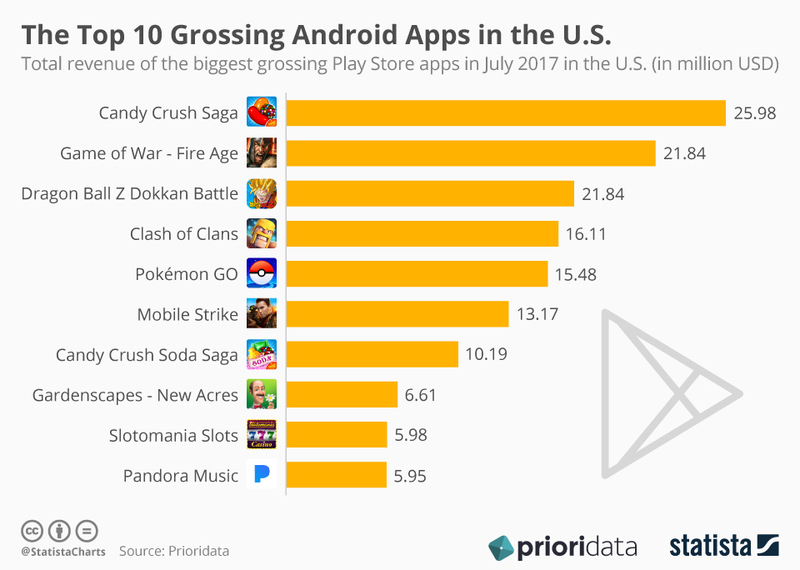 With millions of apps to choose from, the options are endless ranging from productivity to music to video to games and more. 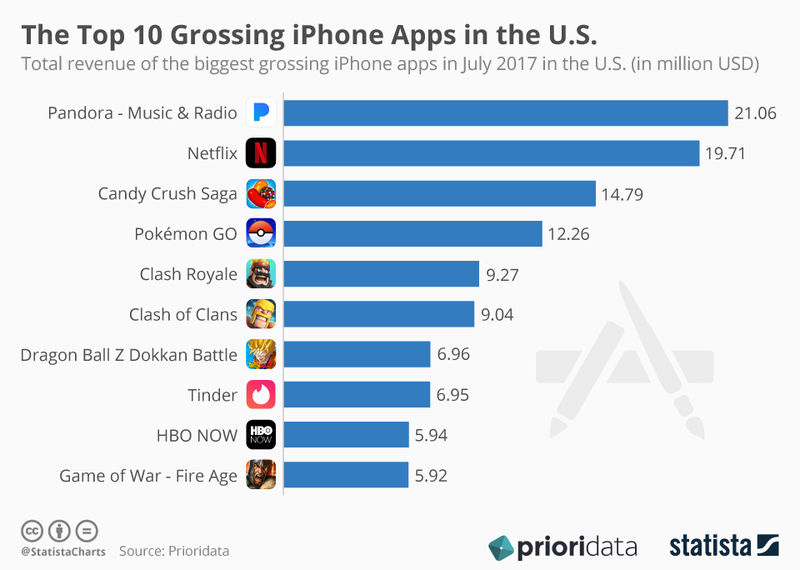 According to Priori Data, these are the top grossing apps on both the Apple App Store and the Google Play Store in the United States. 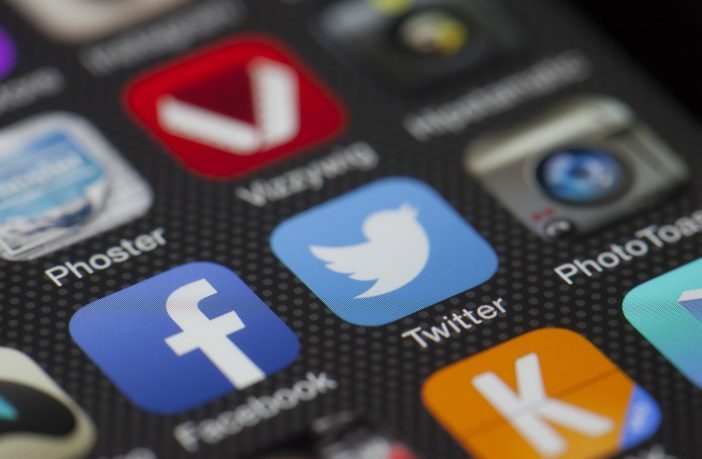 Which apps do you use the most? Let us know in the comments.